How would you describe the moral/religious environment in which you grew up? Read and discuss Acts 24:14-16. What do you observe about the conscience? Why would the author of Acts "take pains to have a clear conscience toward both God and man" (v. 16)? Have you ever felt the weight of trying to maintain something that is not found in Scripture? What was the source of that pressure? What is the distinction between viewing the conscience as a thermometer as opposed to seeing it as a thermostat? Why is this distinction important? Are we born with a built-in moral code? What initially forms and shapes our conscience? What examples come to mind? What influences/environments have shaped and reshaped your conscience over the years? Can you think of good and bad examples from your own life? Read and discuss Titus 1:15-16, Ephesians 4:17-20, Romans 1:18 and 1 Timothy 4:1-3. 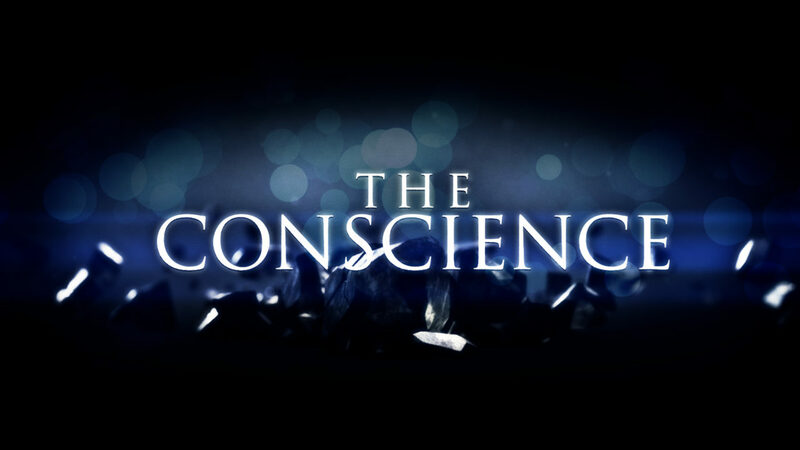 What warnings are here regarding the defilement of the conscience? How does the gospel redeem, inform, enable and shape our own conscience? What does the gospel require of us in regards to others' consciences? What areas of your life need to be readjusted to "true North"? Spend some time together in prayer for this.